We have the experience and professional commissioning certifications you are looking for. 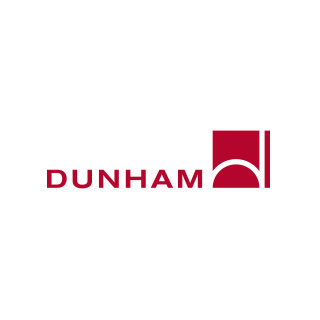 Dunham performs commissioning services for a wide variety of markets. We specialize in collaborating with owners throughout the process, and teaming with other consultants and contractors to consistently define and achieve project goals. Registered professional engineers and commissioning specialists with certifications through ASHRAE, ACG, AEE, and NiagaraAX. Strong communication skills combined with in-depth systems expertise.